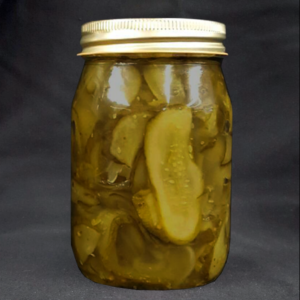 Pickles are our pride and joy! 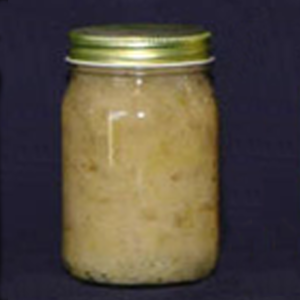 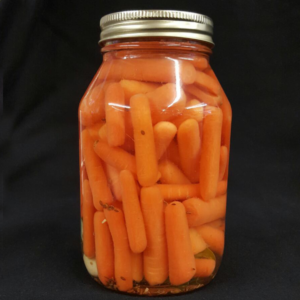 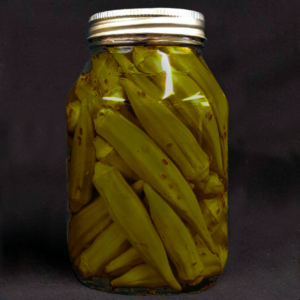 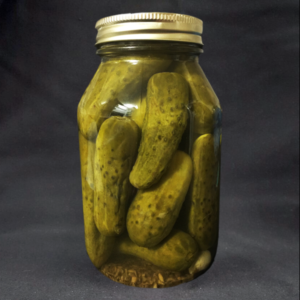 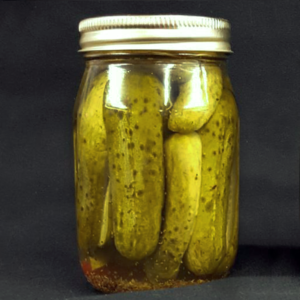 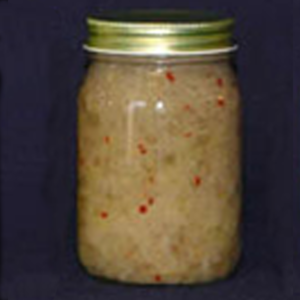 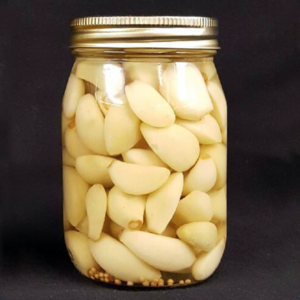 We carry an assortment of pickles including dill pickles, garlic pickles and of course a yummy bread and butter pickle. 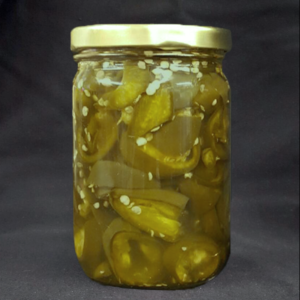 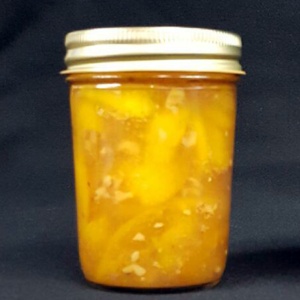 If you want to spice up your taste buds we have a nice habanero dill pickle and a bunch of other great flavors too! 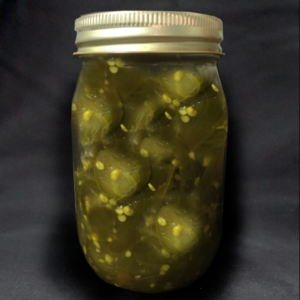 Please be sure to check them out on our pickle page! 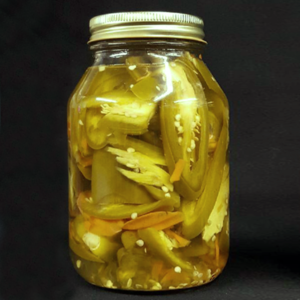 We also can a delicious line of other vegetables like okra, carrots, garlic and jalapeno peppers to be used as side dish or to add some flavor to your favorite recipes. 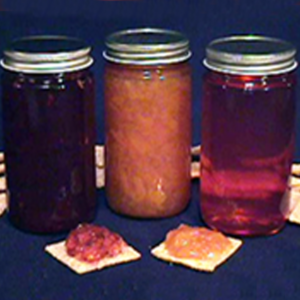 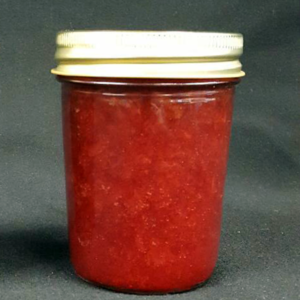 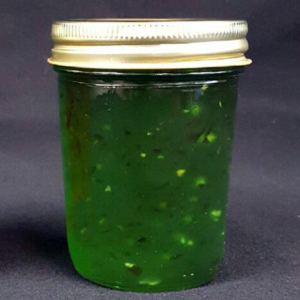 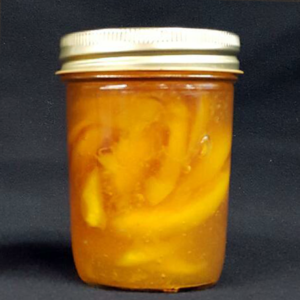 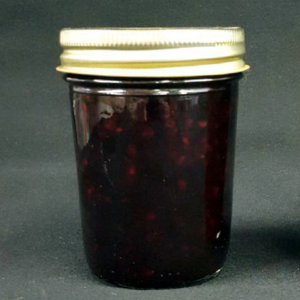 If you are looking for something sweet we carry an assortment of jellies, jams and preserves which are perfect for your morning toast or your afternoon scone. 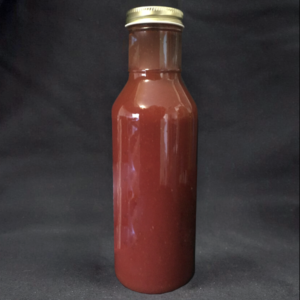 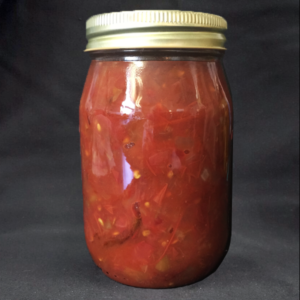 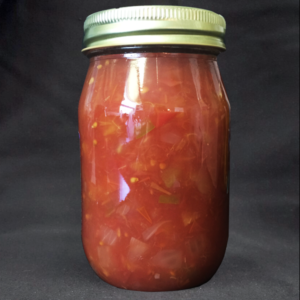 We also make some super yummy ketchup, sauerkraut, and salsas. 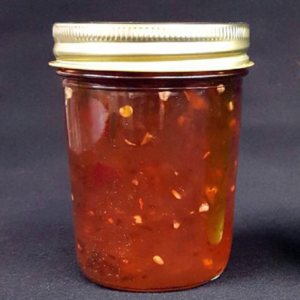 Your taste buds will be very happy that you found us!